Cuban cigars – Diesel. Powered. 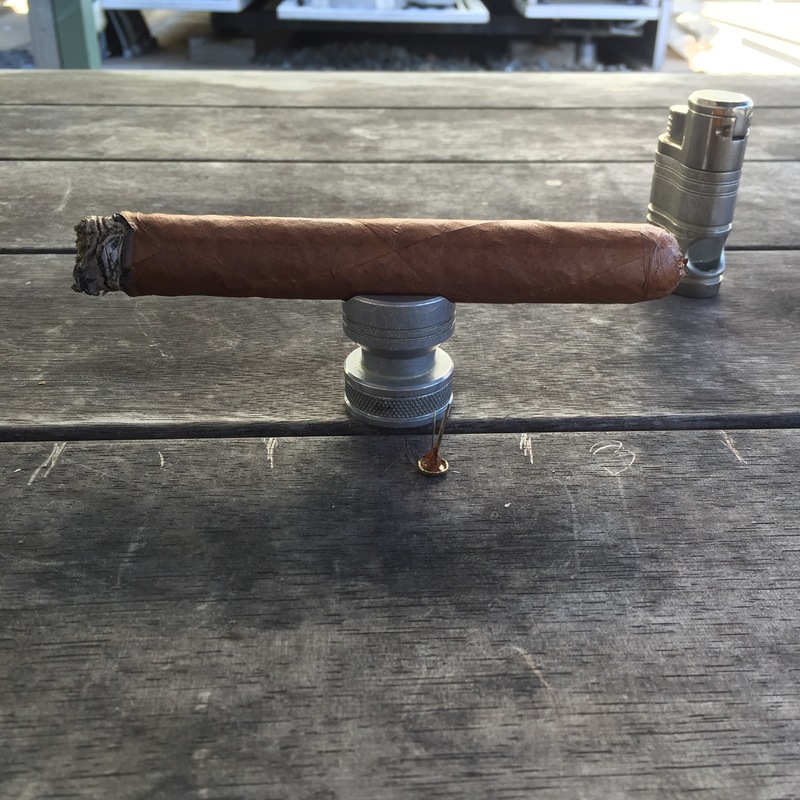 Visual critique: Visually this cigar appeared consistent with no major deformations along the cigar. Although, as a curiosity, when I looked along the cigar I could see what appeared to be the impressions from the cigar mold (perhaps?) 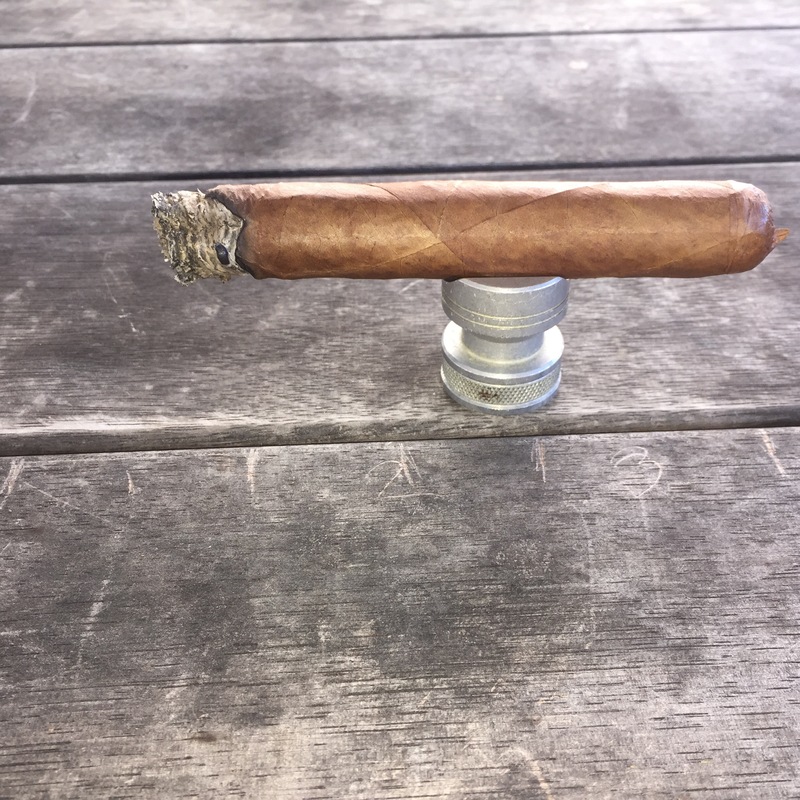 The cigar is cylindrical but has a series of faint lines along its body that correspond with the surface of the cigar appearing slightly flattened (think ever so slightly box pressed), not that this distracts from the presentation of the cigar in any way. It’s just something I noticed upon close inspection. To touch, there was a slight deflection, maybe a little too much but not enough to dismiss this example for poor quality. 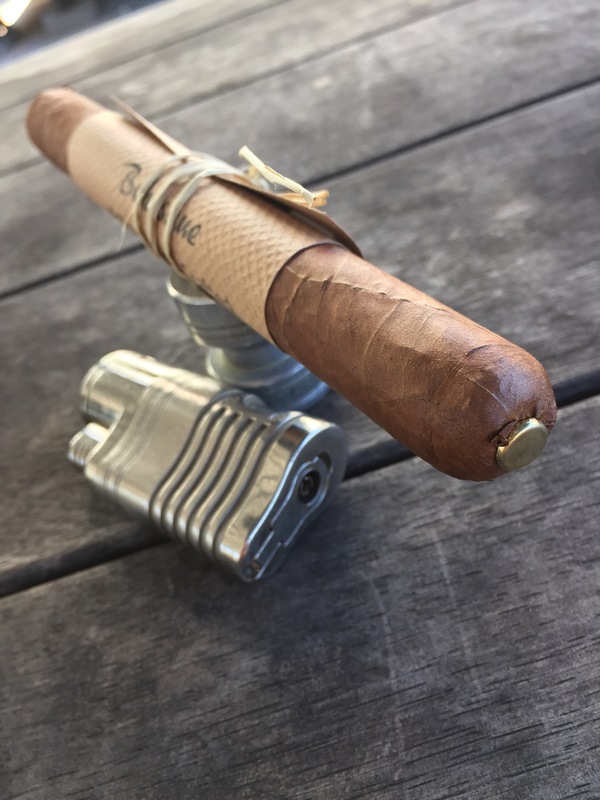 The foot of the cigar has the excess of the wrapper being used to close it off, which adds to the asthetics of the product. The cap was well set and intact. 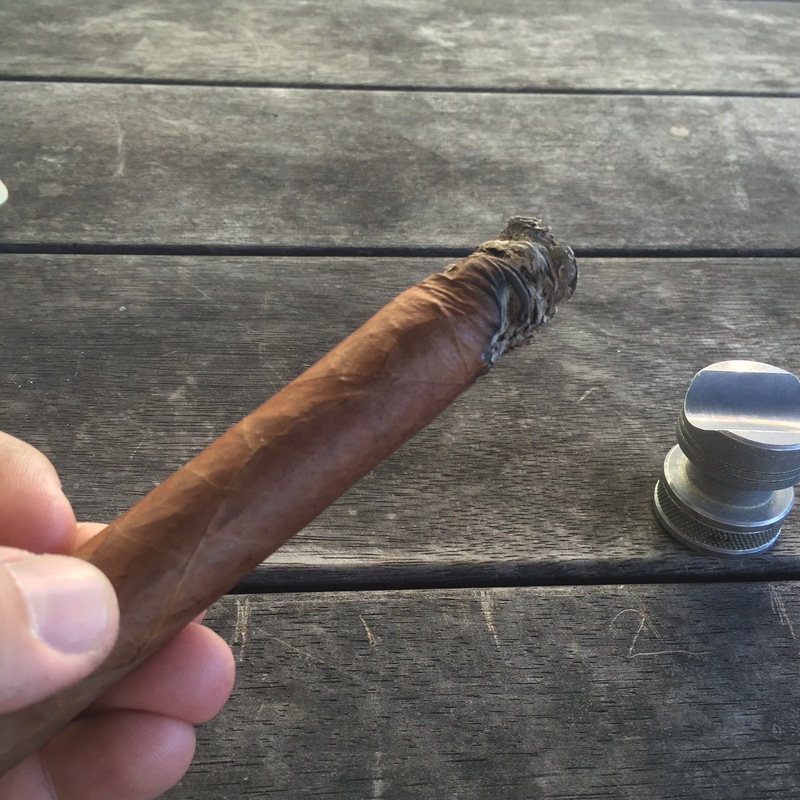 This cigar’s wrapper was of a milk chocolate colour with a faint dark mottling. Cold aroma: Light/moist vegetal/tobacco/dry straw. Draw: On the easier side of the mid point. As another side note, the piece of the cap from the punch cut was oily, a good sign that wasn’t overly present on the initial inspection. Post lighting aroma: Full bodied timber flavours. 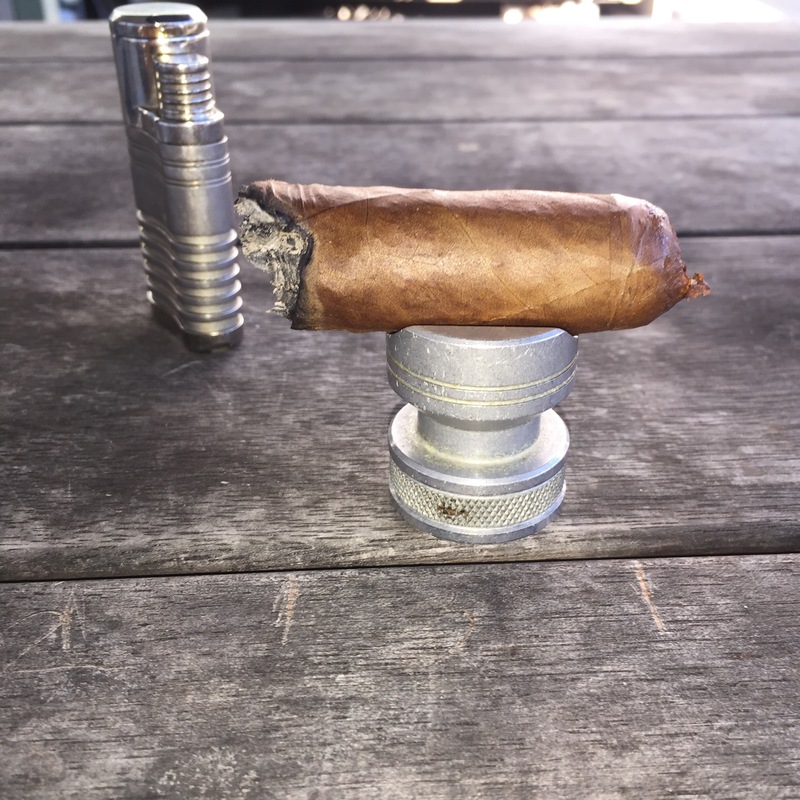 The method I used to light this cigar was to torch the foot until it was glowing and then exhale through it and leave it sit to settle down for a short period and begin to combust. 1st Third: The flavours I got here is what I tend to describe as “Cuban”. It’s lazy I know but from all the Montecristos, ERdM’s etc I’ve had there are plenty of those flavours reminiscent with this Behesque. I’d decribe the flavours from this cigar as: a timber/earthiness, slight white pepper on the front palate. With timber flavours remaining present along with a medium bodied spice, at the back of the palate along with a faint, salty caramel on the retro hale. The ash colour was initially brown/grey at the foot but changes to a whiter shade after 15mm burn time. Already I’ve had to correct the burn by using the torch as there was a “canoe” starting to develop on one side. 2nd Third: The caramel sweetness is the first thing I’ve noticed that isn’t so present now with the timber/earthiness becoming more prominent along with a slight vegetal flavour following. I’m still having burn issues with this one. The ash has now reverted to a darker grey. Mid way through the 2nd the caramel re-emerges and remains on the palate after exhaling. Last third: The first draw at the start of the last third was hot! This nearly obliterated the flavour profile. Fortunately, this wasn’t a consistent factor with the flavours, I was getting along the 2nd third of the smoke, maintaining their presence ableit in a muted fashion. The flavours towards the finale were earth/stone/salt flavours with timber flowing at the back of the palate. Even at this stage I was still having to correct the burn. Summary: I love what these guys are doing here. My only gripe with this example is having to correct the burn all the way through till the end. Something I haven’t had to do with the other cigars I’ve purchased from them. 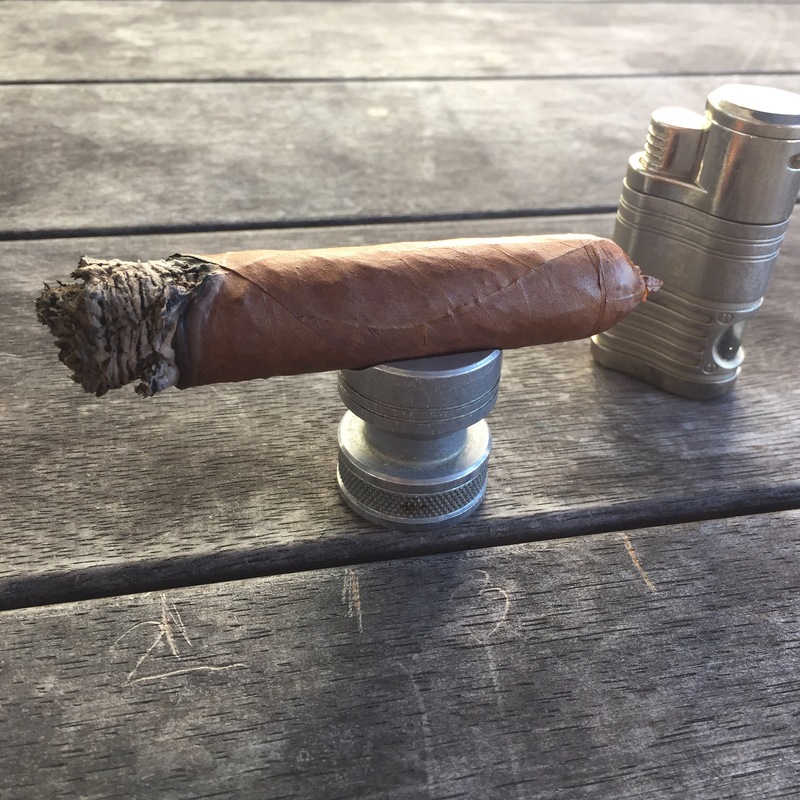 The flavour profile which I describe as “Cuban” (good Cuban that is) as in complex and full bodied, not a consistent, singular profile that you may find more prevalent in NC cigars. I’ve smoked a few of this producer’s vitolas and they’re appealing in the fact that the flavour profile, being complex , keeps you engaged with it. They’re something I find I can really sit back and enjoy. Which is what I believe cigar smoking is all about. 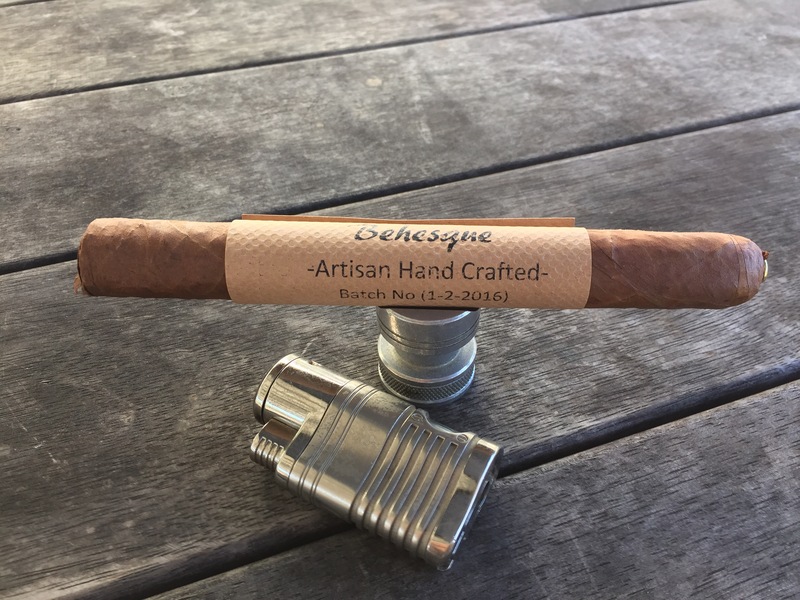 Author CJPPosted on May 15, 2016 May 16, 2016 Categories Cigars., Cuban cigars, Custom rolls1 Comment on AHC Behesque-a Review. I’ve discovered these, not so little, gems on social media recently. 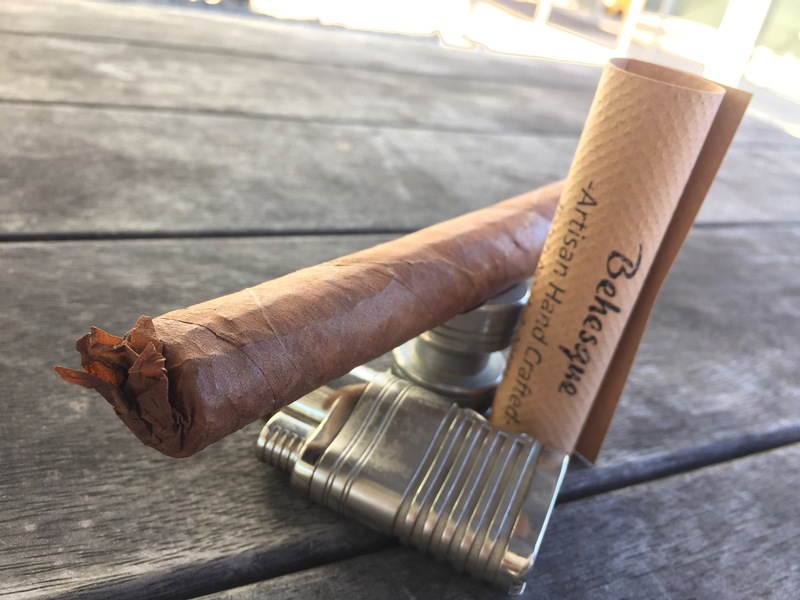 An Aussie expat has relocated himself to Cuba and has gone about sourcing his own tobacco and rollers in order to create his own line of custom rolls. I’ll get around to doing a proper review of the product over the weekend but suffice to say I’m really gaining an appreciation for what they’re doing with their venture. It’s said there’s a difference between Cuban and non-Cuban cigars and this topic can be somewhat divisive amongst the aficionados. 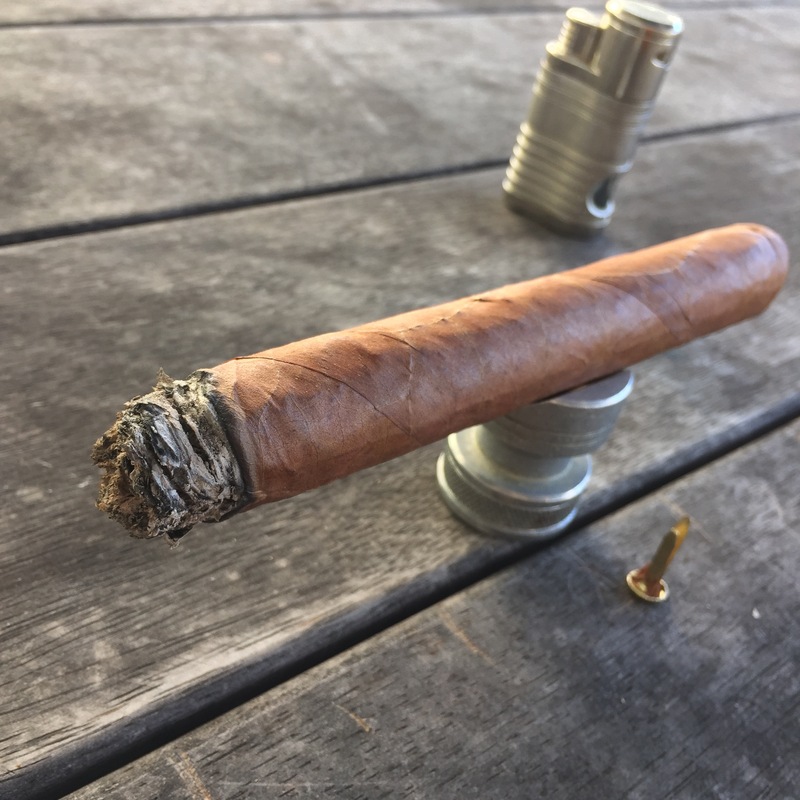 The argument goes along the lines that, NC cigars can have a one dimensional flavour profile (more or less) and that Cuban cigars are more complex. That aspect is revealed more so (IMO) when you have the opportunity to sample something like what’s in the picture. 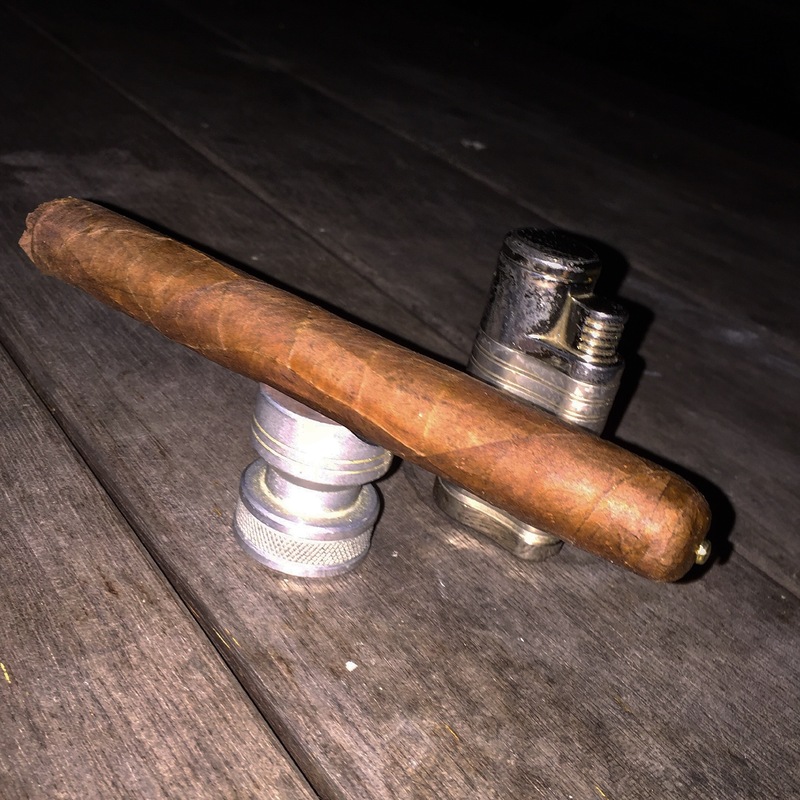 Anyways, like I said, I’ll take the time to profile the product over the coming weekend and see if I can detail my impression of these cigars more precisely along with some better photos. Author CJPPosted on May 12, 2016 Categories Cigars., Cuban cigars, Custom rollsLeave a comment on Artisan Hand Crafted.